Pepsi, Mercy Medical Center, Amalgamated Sugar, Nestle’s Brand Food Service Co.
Nampa real estate can be found 20 miles west of Boise nestled in the heart of Canyon County. Nampa is the second largest city in Idaho with a population over 83,000 residents. The city is also a home to the Northwest Nazarene University, which is well known for distinctive Christian education. COOL FACT: Nampa, Idaho became a very important railroad town in the late 1880’s when it was in the center of railroad line built by the Oregon Short Line Railroad. Nampa prides itself on its abundance of parks. Offering over twenty parks, the Nampa Recreation Center is the hub of all the fun. The city contains a six pool aquatic center, a climbing wall, racquetball courts, three gyms, and a running track. The city of Nampa conveniently offers two golf courses right near Interstate-84 and is home to Ford Idaho Center which amphitheater hosts outdoor summer concerts every year. Idaho’s semi-professional basketball team, the Idaho Stampede call the Idaho Center their home as well. 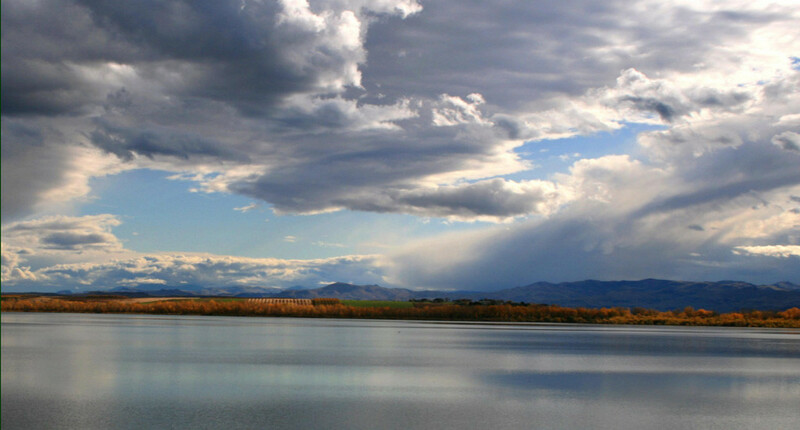 Nampa, Idaho real estate offers home seekers the chance to own valuable land in a comfortable, strong-knit community near the beautiful Lake Lowell. 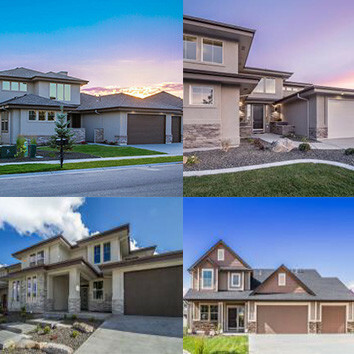 Nampa homes for sale include well-manicured subdivisions and rural ranch estates. 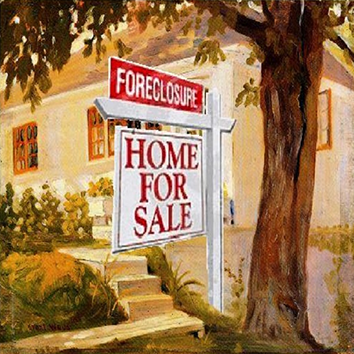 Homes for sale in Nampa attract all types of buyers. 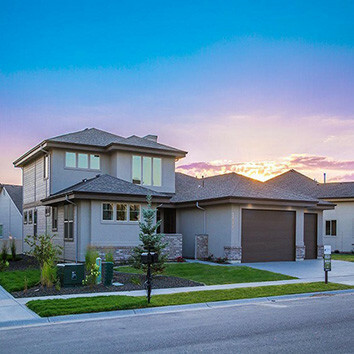 Whether you’re a first time home buyer or a family looking to get just outside of Boise, Nampa is a great choice.